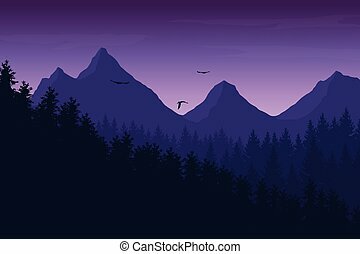 Abstract mountain landscape with forest and clouds on purple sky - with space for your text. 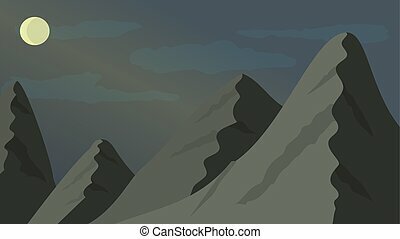 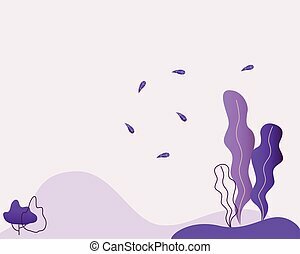 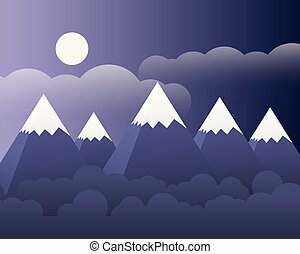 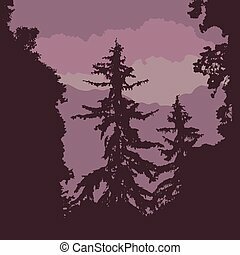 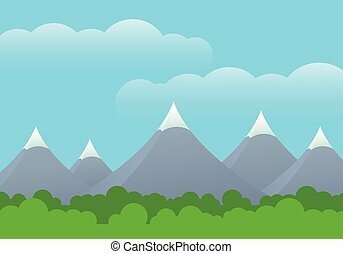 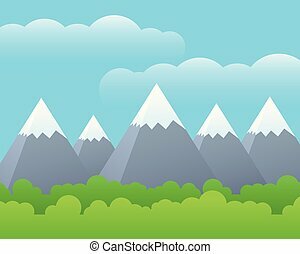 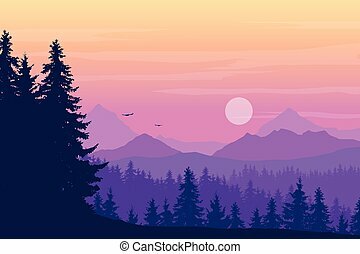 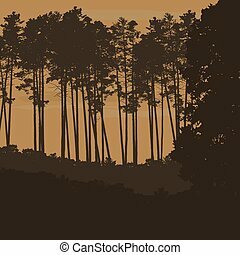 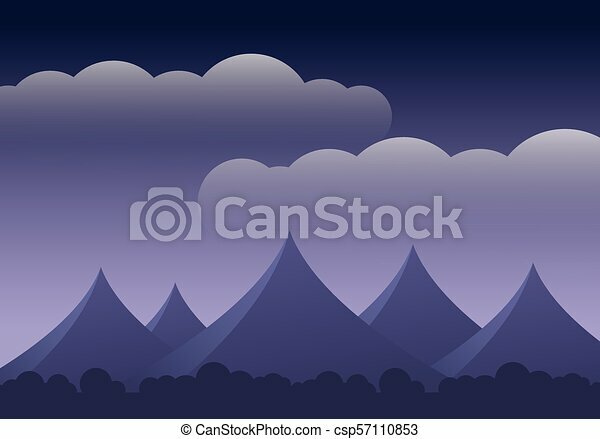 Abstract mountain landscape with forest and clouds on purple sky - vector, with space for your text. 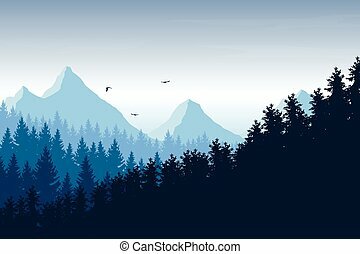 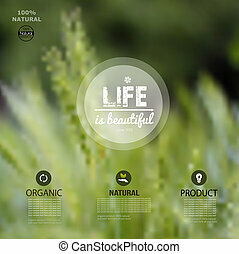 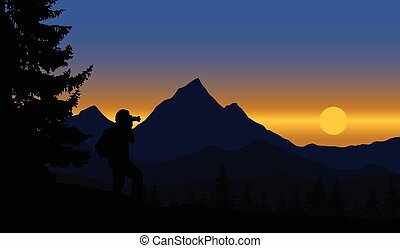 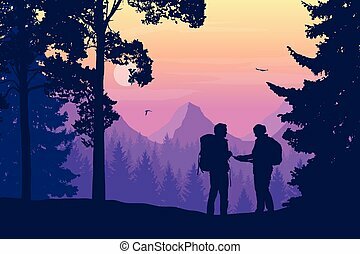 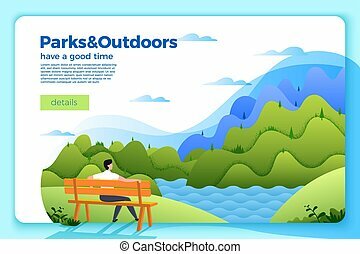 Vector bright banner template with man on a bench on the river bank, on bright summer background with mountains and forests. 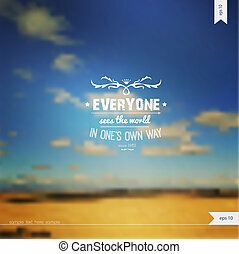 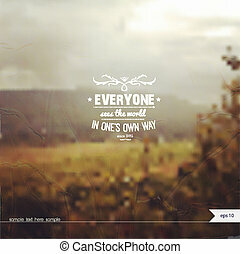 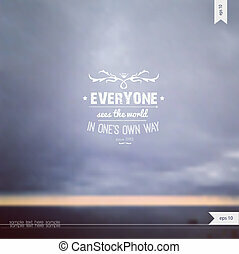 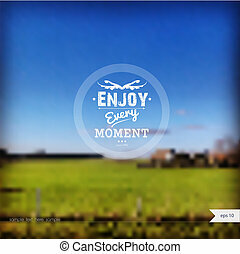 With place for your text. 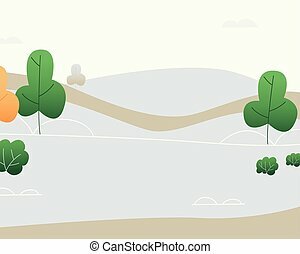 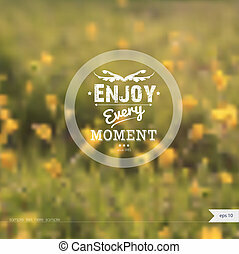 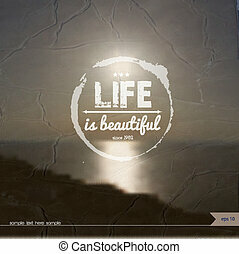 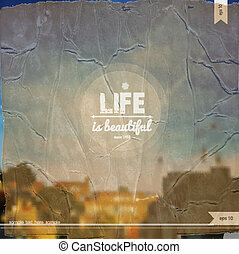 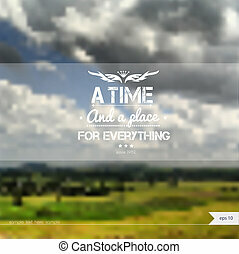 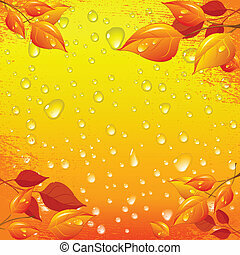 Vector summer background on grunge paper with place for your text. 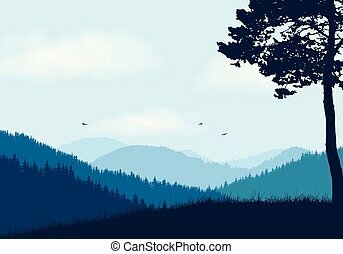 Landscape. 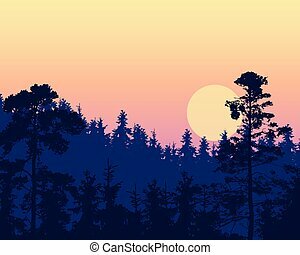 Summer Time.